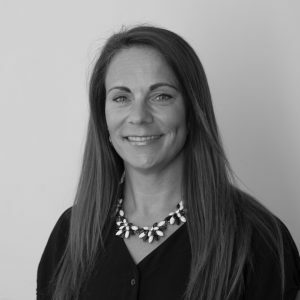 Louise joined UCLB in 2009, having worked for the company in a part-time consultancy capacity. The areas of responsibility she manages are Partnership & Alliance Management, Human Resources, Information Technology and the Operations side, which includes Reception and Estates Management. Prior to this position Louise worked in the Finance Division at University College London as a Senior Management Accountant.